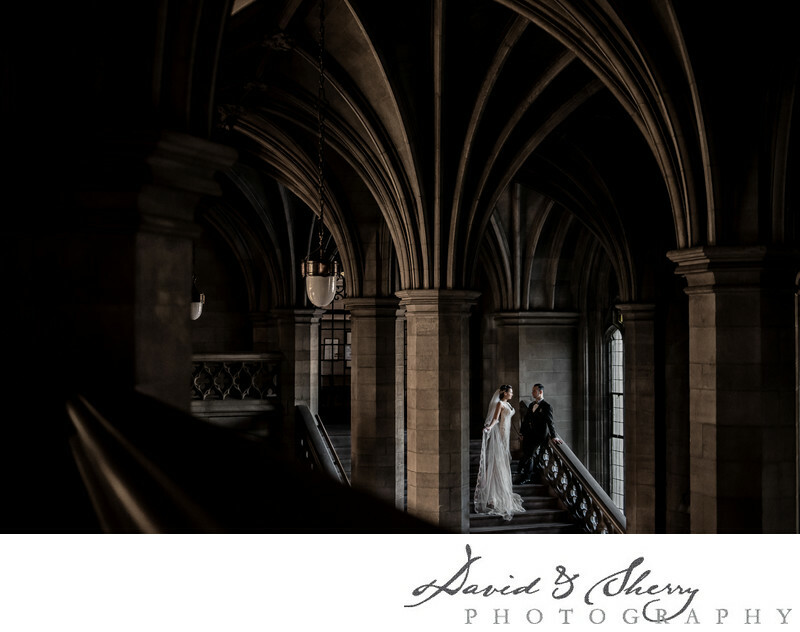 David & Sherry are some of Toronto's best wedding photographers. 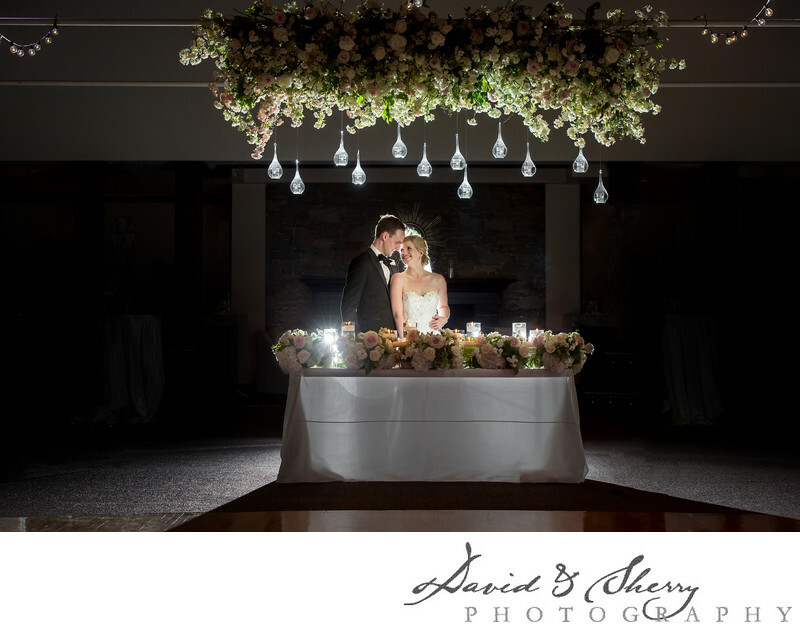 With years of experience and hundreds of weddings this dynamic duo create fantastic magazine quality images of fashionable couples together with wonderful landscape and architecture images at weddings in Toronto and across Canada. 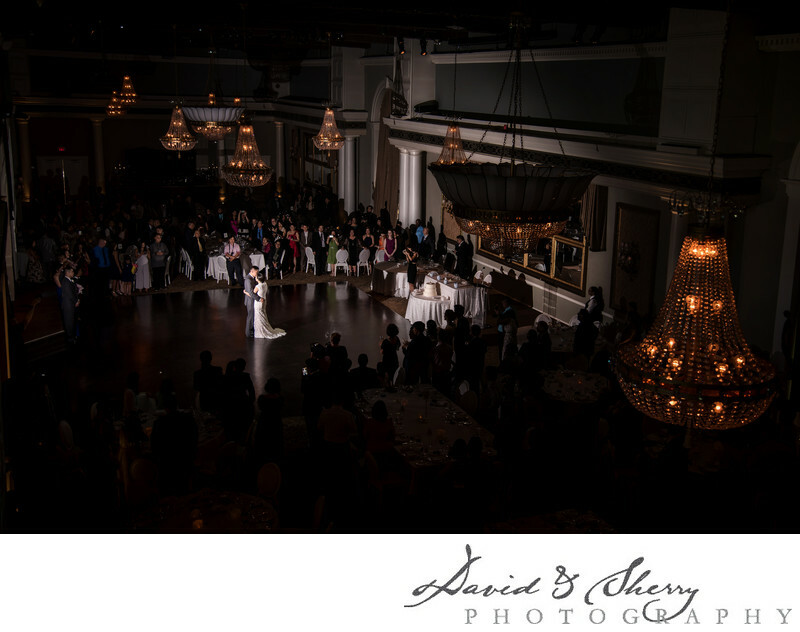 From the Ritz-Carlton to the Trump International, Palais Royale, Casa Loma, Shangri-La and Graydon Hall Manor, our skills have taken us around the city to the most luxurious venues and we have seen the most stunning decor weddings have to offer. 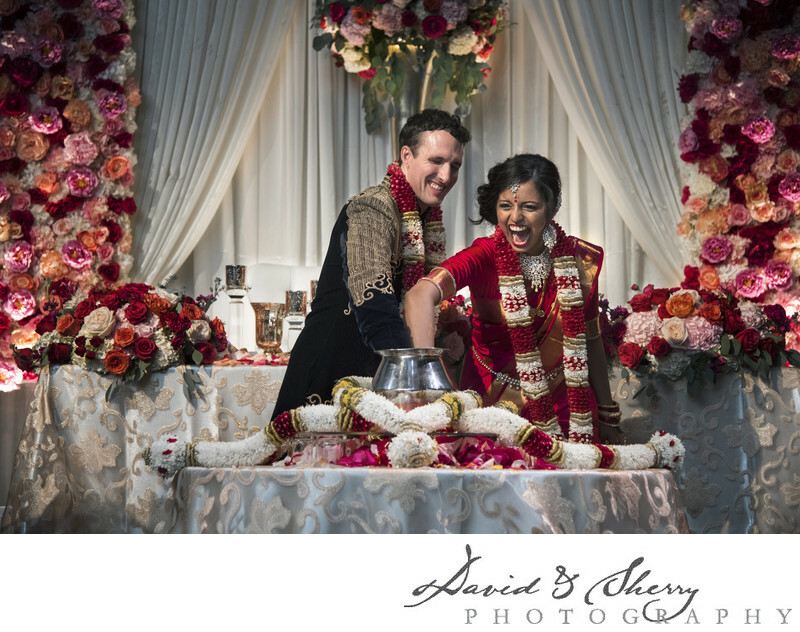 Our approach which we believe is the best way to capture the marriage day is to focus on the things which don't fade with time and which style and fads don't influence. These are the main principles of photography and include style, mood, colour, texture, composition, emotion, storytelling and lens selection. We use each of them throughout the day to capture the bride and groom getting ready in the morning, the dress, details, earrings, gown, flowers, bouquet, boutonniere, mom and dad's reaction to seeing their daughter for the first time in her dress, the bridesmaids, groomsmen, flower girl, ring bearer, and for some weddings this means capturing the tea ceremony, door games, first dance, first kiss, giving away of the bride, mother son dance, father daughter dance, cake cutting, bouquet toss, garter toss and the DJ and dancing late into the evening with their stunning decor in the background. 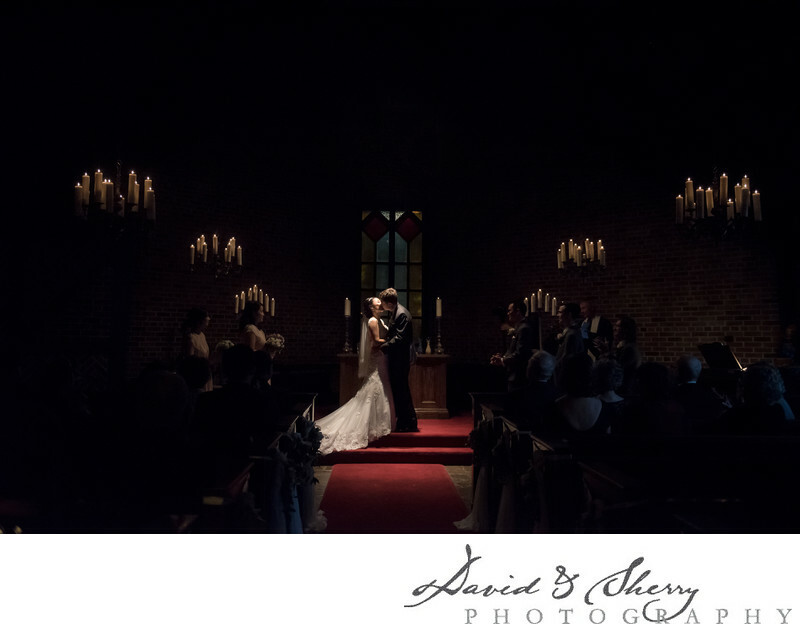 If you are looking for the best coverage on your wedding day look through our portfolio of images we have captured at weddings throughout Toronto and give us a call.